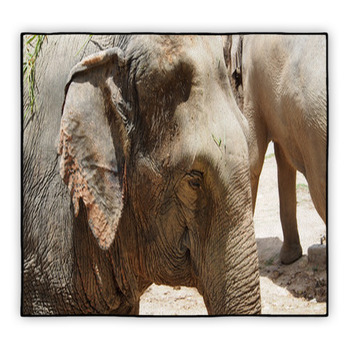 With their soulful eyes and bellowing calls, elephants are one of the most beloved animals in the world. 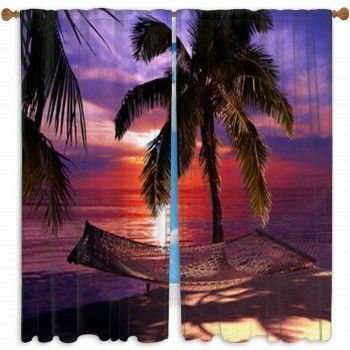 And you are one of the many people who love them, so look through our selection of custom size elephant rug designs and choose your favorites. Elephants have excellent memories and complex social lives, making them one of the most intelligent species. 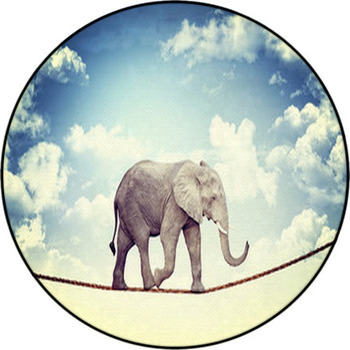 In our rug design of an elephants head against a cloudy blue sky, you can really see the wisdom and thoughtfulness in the elephants face. 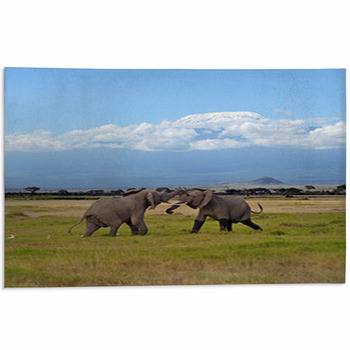 Youll also love our rugs displaying a herd of African elephants meandering across the plains beneath snow-capped Mt. 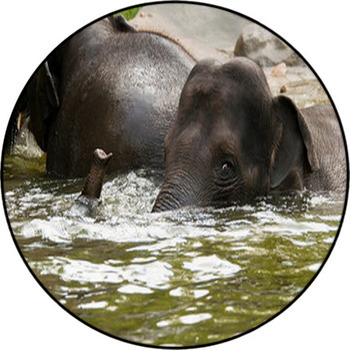 Kilimanjaro, an old elephant in Kenya kicking up dust and heading towards you, a herd drinking from a river while knee-deep in the water or a family of elephants gathered around a tiny waterhole. 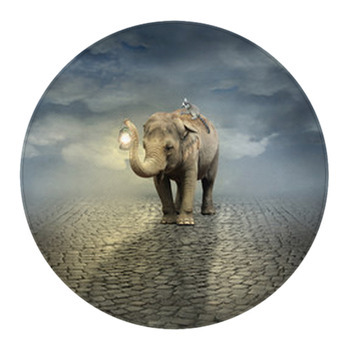 With an elephant carpet rug, the image of the great animal on your floor will be gigantic, just as real elephants are. 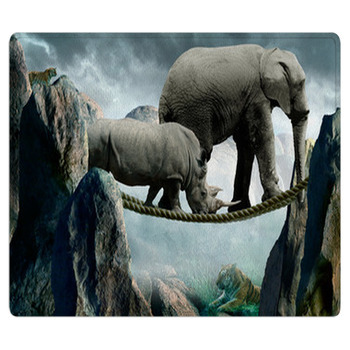 And the images on our rugs are so well made that you will be able to imagine the sound of elephants rumbling through your house. 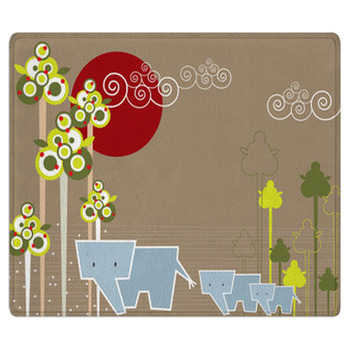 Choose a rug with a single elephant walking calmly amidst a herd of zebras or one of our many designs featuring a mother elephant walking beside or in front of her adorable young calf. 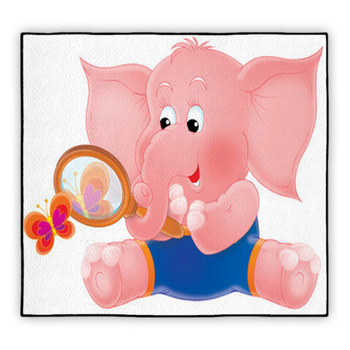 For a kids nursery, use a rug pattern of cute blue, yellow, green, orange and purple elephants. We also have a design of a large, smiling cartoon elephant. 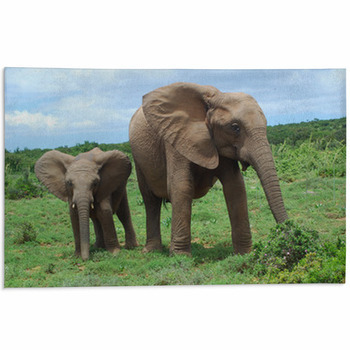 Elephants are incredibly powerful but are vegetarians and usually gentle, so your elephant carpet and area rugs will create an ambiance of tranquility in your home or office. 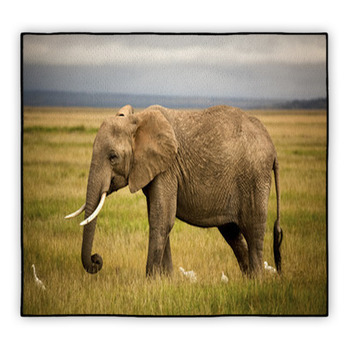 Pair your elephant area rug with elephant throw pillows in your living room. 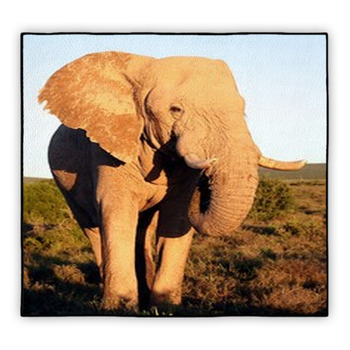 People used to showcase elephant ivory in their house, but now you can honor and enjoy elephants without harming them, by decorating your home with our elephant rugs.